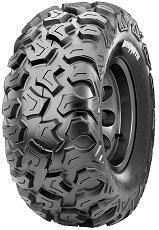 Radial Utility ATV and SIde-By-Side Tire for All Terrains. blew a hole through the tire in between the lugs . walls in between the lugs off every week.